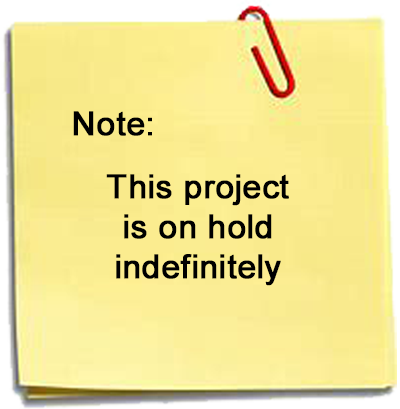 The project shown on this page has been put on hold indefinitely. The South Carolina Department of Transportation supposedly had everything in place to proceed forward with this project early in 2019 but they forgot to mention one major detail to the Town of Duncan. Due to a storm drainage pipe they needed to have a major sewer line relocated. The cost of this to the Town of Duncan was definitely a budget breaker. It was decided to leave this web page up as the project may move forward in the future. A turn lane will be added to 290. 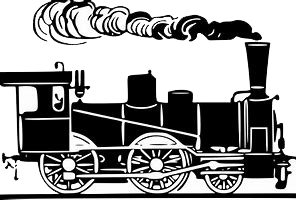 When the train comes by traffic on 290 into Duncan will stop but people who know the area will be able to use the turn lane to turn onto 292 to go around the train. Currently when one or two cars stop for the train then all traffic on 290 stops since drivers that want to turn onto 292 are blocked by just one or two cars. With the turn lane it will take a much larger back-up to stop all traffic flow. Highway 290 will now have the right of way. Traffic on 292 will have to yield to 290. A turn lane will be added to 292. When the train comes by traffic on 292 out of Duncan will be able to turn onto 290 and keep flowing until the turn lane fills up. The short connector between 290 and 292 will be closed off and the pavement torn up. Highway 292 will come in at a sharper angle to 290 as shown in the drawing. A negative that is currently in the plans is that Spencer Street will be closed off. 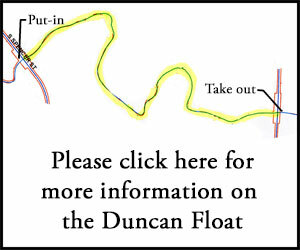 The current plan is for the pavement to be torn up and a barrier put up as shown in the drawing below. The good news is that this might change as described further below. A meeting was held on February 8, 2018 with several representatives of the SC Department of Transportation. 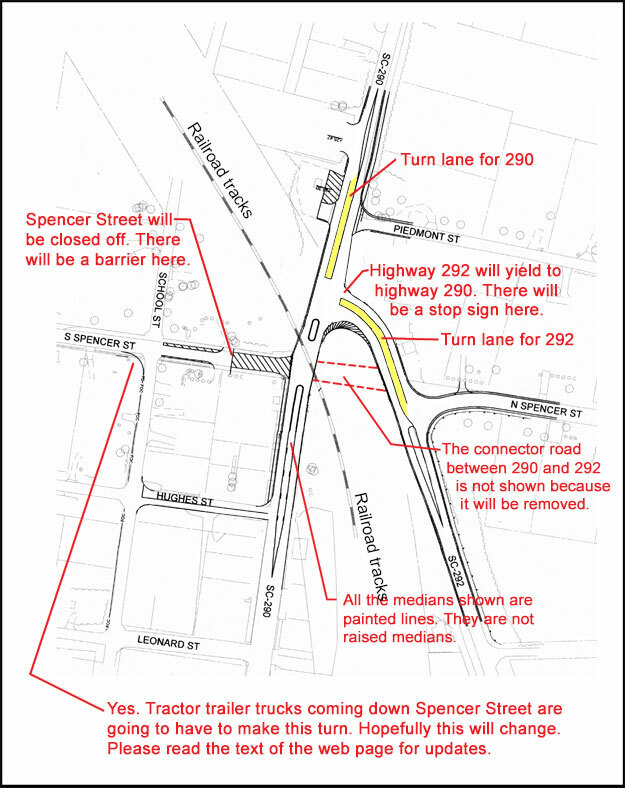 One of the main reasons was to discuss the possibility of keeping Spencer Street open. The number of accidents would determine if the street can be left open. Making this change does affect how the project gets funded so Duncan will have to wait to see if the project can remain fully funded if this change is made. Currently the schedule is for the Department of Transportation to request that contractors start bidding on the costs to do the work in October of 2018. This means it will be at least until early 2019 before any work starts to take place.